Etoricoxib relieves pain and inflammation with less risk of stomach ulcers compared to NSAIDS. 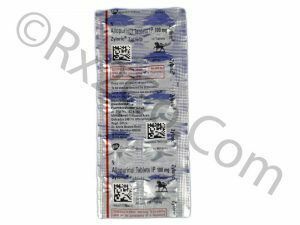 You can easily buy Etoricoxib here at Rx 2 Go Pharmacy. To know more about the drug and its effects, you can read the FAQ section. Manufacturer: Nicholas-Pirama Brand Name: Arcoxia Average Delivery Time: 10 to 14 days express shipping - or 3 to 4 weeks for regular shipping. How does Etoricoxib/ Generic of Arcoxia work? Arcoxia reduces pain and inflammation by blocking COX-2. The common side effects reported with Etoricoxib are nausea, vomiting, heartburn, indigestion, uncomfortable feeling or pain in the stomach, diarrhoea, swelling of the legs, ankles or feet, high blood pressure, dizziness, headache, rash, itching, severe skin reactions, taste alteration, wheezing, insomnia, anxiety, drowsiness, mouth ulcers, confusion, hallucinations and platelets decreased. The concomitant use of aspirin and Arcoxia can cause stomach ulcers. The patient should be administered with the lowest dose for the shortest duration of time because of the risk of heart attacks and strokes, which may increase after prolonged treatment with high doses. The high dose of Etoricoxib can increase the risk of heart attacks and strokes. The use of Arcoxia is contraindicated in patients with heart failure, a heart attack, bypass surgery, chest pain, narrow or peripheral arterial disease, or a stroke. Arcoxia should not be administered in patients with uncontrolled hypertension, coronary artery disease or atherosclerosis. Etoricoxib is not given to pediatric patients. Arcoxia is not recommended for use during late pregnancy. The dose of Arcoxia should be reduced in hepatic impairment. Arcoxia should be taken with a glass of water at same time each day. Arcoxia can be taken withut regard of food. Arcoxia should not be used when patient is having an infection as it hides the fever assosciated with infection. What are the common dosages of Generic of Arcoxia? The recommended dose of Arcoxia for osteoarthritis and chronic musculoskeletal pain is 60 mg daily. The recommended dose of Etoricoxib for rheumatoid arthritis and ankylosing spondylitis is 90 mg once daily. The recommended dose of Arcoxia for the relief of gout attacks is 120mg/day, which should only be used for the acute painful period. The active ingredient is Etoricoxib in both brand and generic forms because of which the mechanism of action and drug interactions are the same. The difference between brand and generic forms are packaging, pricing and the brand name. Generic variants are priced cheaper because there are no brand names associated with it as well as no expenses towards research and development. You can buy cheap Arcoxia medicine when it is sold as a generic variant. Where and How to buy Etoricoxib/ Generic of Arcoxia? 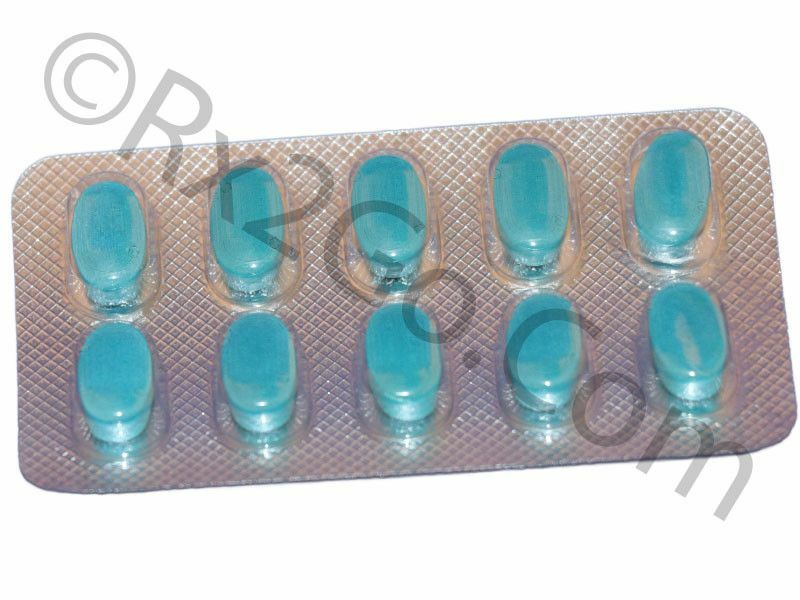 You can purchase Arcoxia medicine online from our pharmacy. 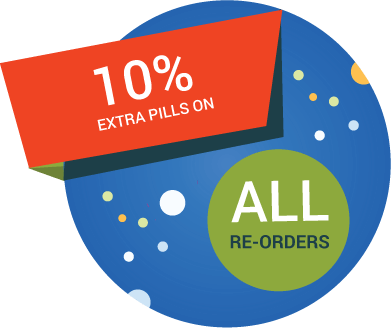 When you order Arcoxia drug online from us, it will reach your doorstep without any hassles. You can also save more when you buy Arcoxia online in more numbers with the volume discounts we offer. Why is the price of Etoricoxib/ Generic of Arcoxia so cheap at Rx 2 Go Pharmacy? At Rx2go.com, we sell generic Arcoxia, which means that we do not have to spend heavily on research and development of the drug. We also source the drugs directly from the manufacturer thereby eliminating any additional costs such as commissions to agents etc. All the savings accrued through various measures translates to the cheaper price of prescription drugs at Rx 2 Go Pharmacy. You can also get additional price benefits by taking advantage of the volume discounts we offer. Buy Nabumetone Online to be used to treat rheumatoid arthritis, osteoarthritis and soft tissue injuries. Nabumetone is the active ingredient found in Relafen and Relifex.